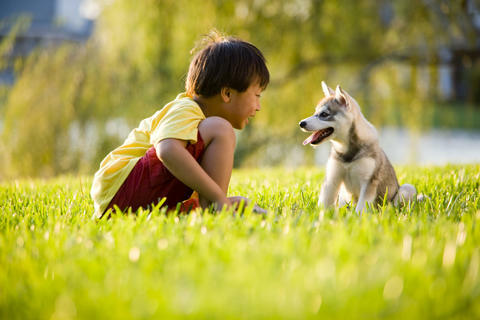 At Houston Animal Hospital, we believe that on-going health maintenance is the way to help our furry friends live longer, happier lives. 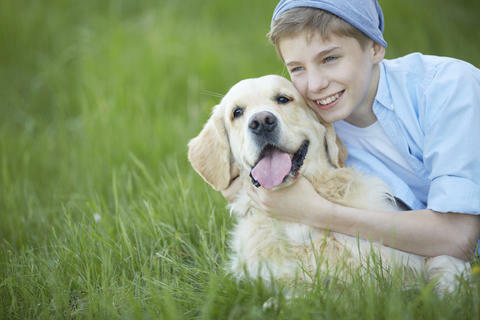 We are a full service animal hospital providing comprehensive healthcare services to pets in Sugar Land and the surrounding areas. 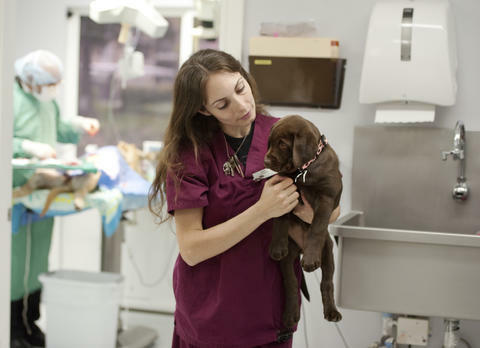 Our veterinarians and veterinary staff offer a wide variety of medical, surgical and dental services in our veterinary clinic. 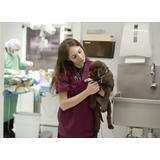 To learn more, visit us online at houston animal hospital.com or give us a call today!